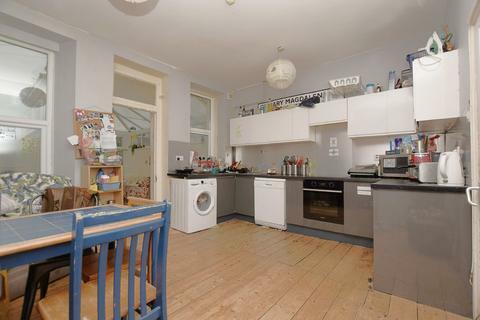 Marketed by haart Estate Agents - Bristol Lettings. Marketed by AJ Homes - Winterbourne. Marketed by Kendall Harper - Bishopston. 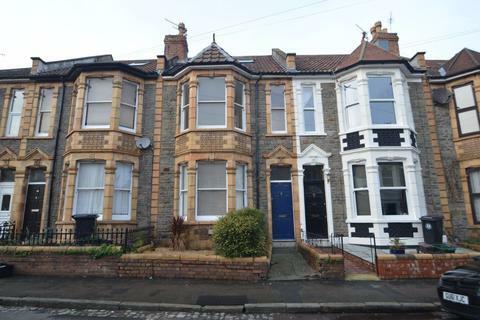 Marketed by Andrews - Southville Lettings. 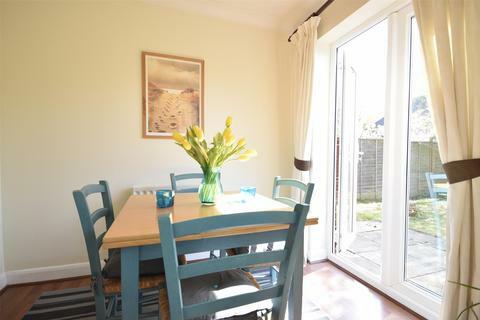 TLS Estate Agents are delighted to offer for rental this modern three bedroom terraced home set within a pleasant street providing easy access to all of the amenities and services that Kingswood has to offer. 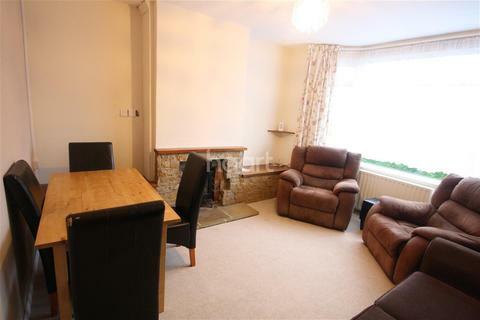 Internally the accommodation briefly comprises entrance hall with W.
Marketed by TLS Estate Agents - Bristol. 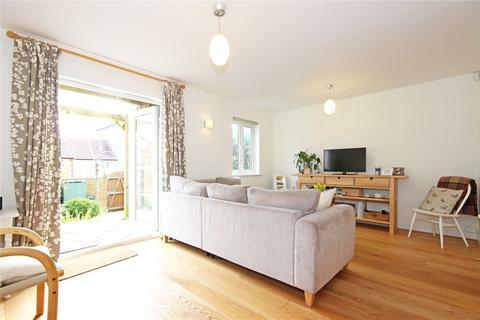 Tastefully decorated in contemporary colours to complement the well-sized rooms, and boasting modern fittings comes this superb three-bedroom property. 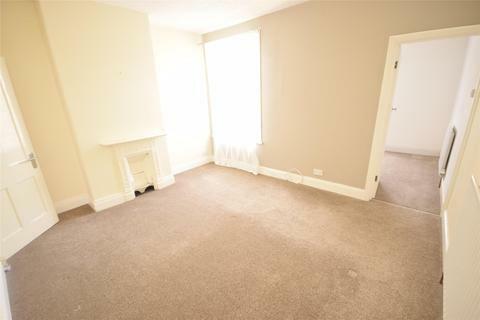 Conveniently located, the property is offered unfurnished and available late-May. 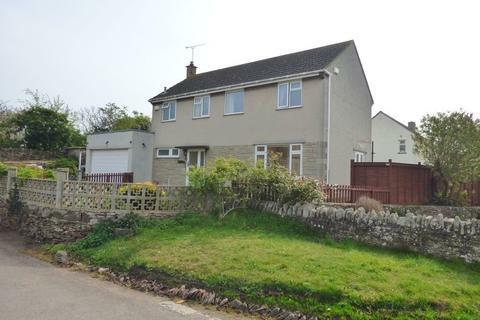 Marketed by CJ Hole - Bishopston. 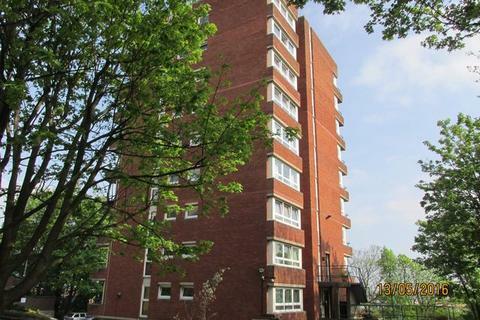 Marketed by Kingsley Thomas - Bristol, Whiteladies Gate. 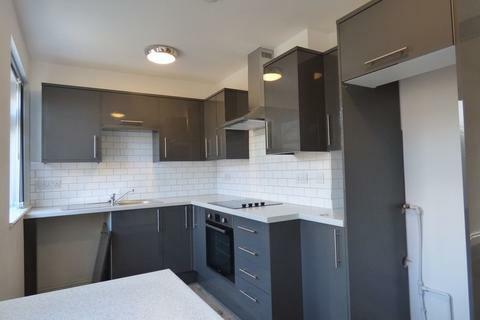 Marketed by The Bristol Residential Letting Co - Southville. 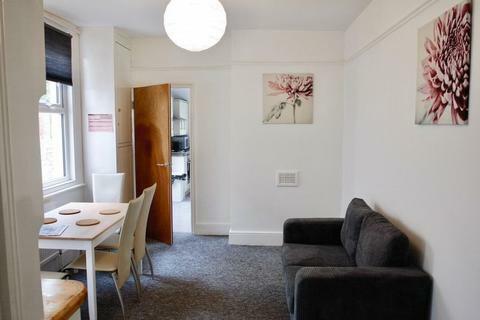 **STUDENT HOME AVAILABLE** We have a spacious, fully furnished student home in Clifton which offers tenants great access to Bristol University, the City Centre & The Triangle. Rent payments will be made in 12 equal monthly payments. Marketed by Temple Homes - Bristol. HALF PRICE ADMIN FEES!! 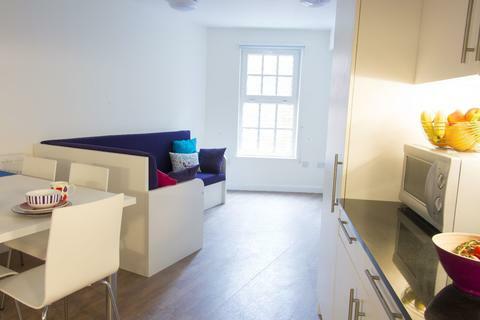 AVAILABLE TO GROUPS OR INDIVIDUALS Featuring quality, modern fittings throughout, together with premium touches including FREE BROADBAND, 20-30 Mbps (8 meg wireless) in all rooms, en-suite showers, 6 double beds with built-in storage, flat-screen TV in living area, long . Marketed by Purple Frog Group - Bristol. 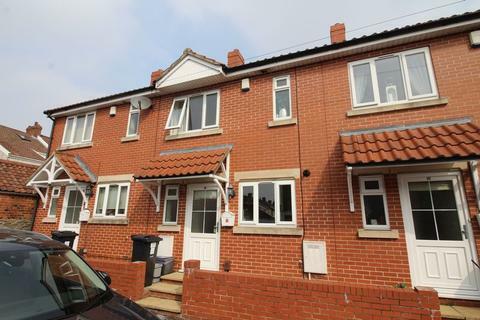 ***Mid Terrace Home*** Comes With Two Double Bedrooms, Both With En Suites. 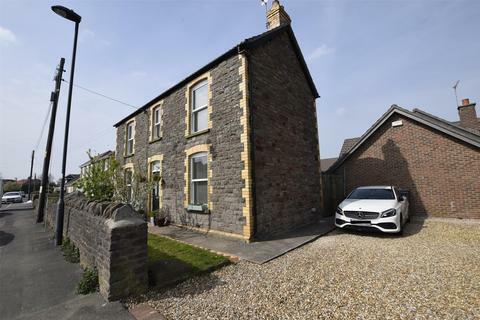 Kitchen, Lounge Dining Room and Downstairs WC, Enclosed Rear Garden, Benefits From A Gas Central Heating System and Double Glazed, Working Persons Only Sorry No Pets. Available Now. EPC RATING B. 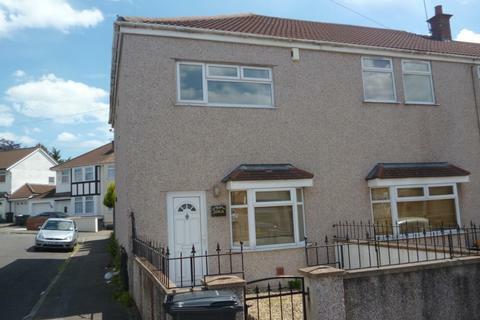 Marketed by Oak Estate Agents - Kingswood. Marketed by Maggs & Allen - Henleaze. 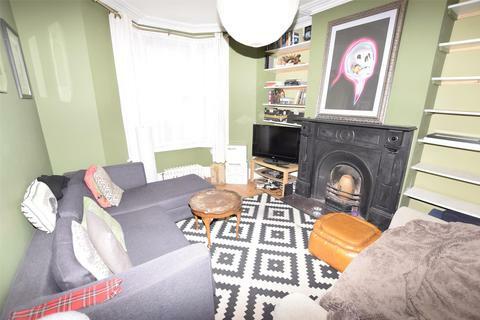 A beautiful detached, Victorian home situated on a popular Winterbourne Road just 0.3 miles from Elm Park Primary School. 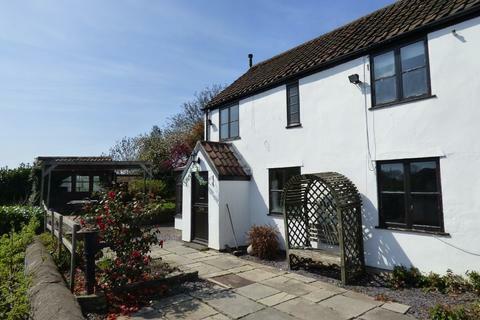 Marketed by Andrews - Winterbourne Lettings. 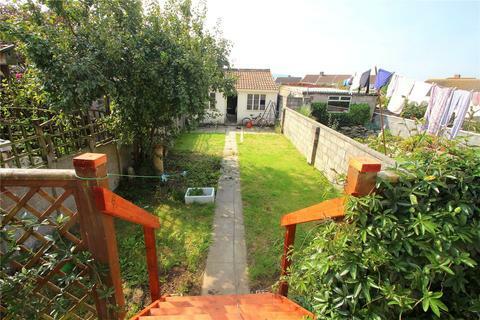 A two double bedroom semi detached house located in a popular area of Emersons Green with parking and garden. 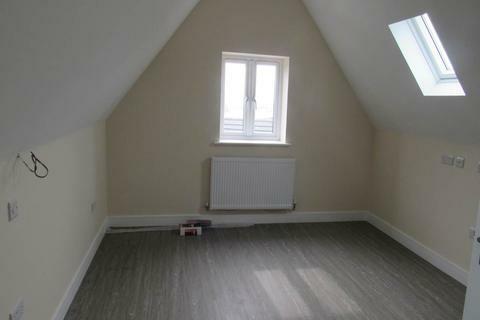 Marketed by Andrews - Keynsham Lettings. 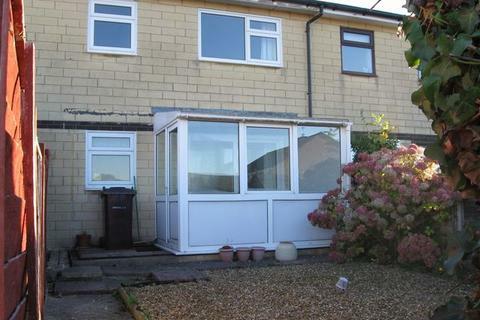 Marketed by The Property Outlet - Bristol. 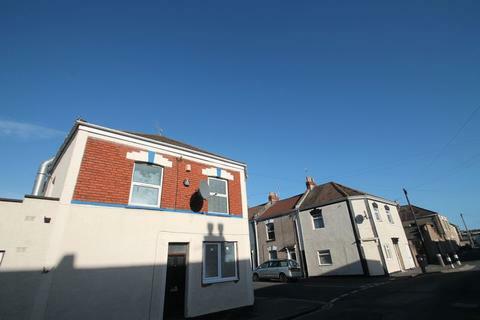 *Single Room* Fully furnished, single room in a house share located in the popular Redfield area. 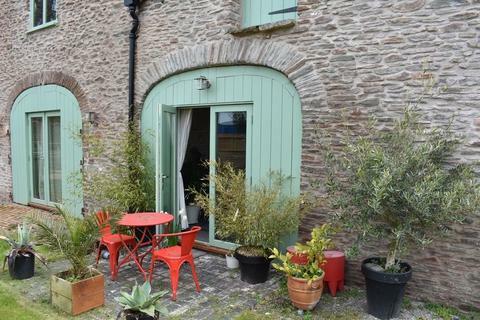 The house boasts a communal living area with TV, kitchen with white goods, communal shower room. All the bills are included with internet and TV Licence also included. 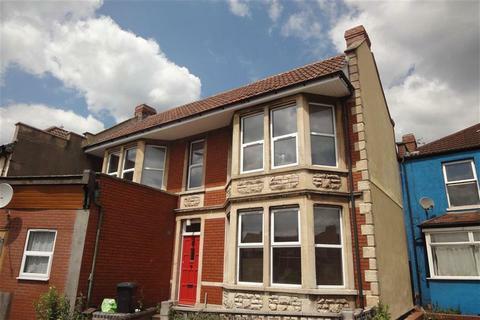 Marketed by Bristol Property Centre - Bristol. Marketed by CJ Hole - Southville. 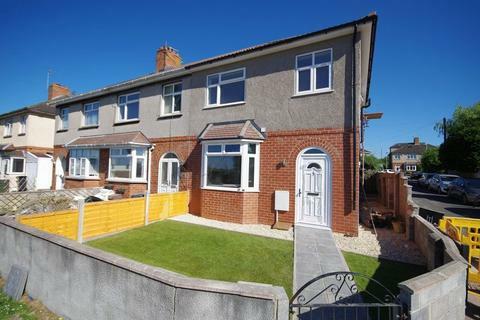 Marketed by Westcoast Properties - Patchway.